If you have any questions about the IEMANJA information page below please contact us. Originating from the Chantiers Naval De Biot rl ship building company in France the IEMANJA is 32 metre 105 (foot) in length. 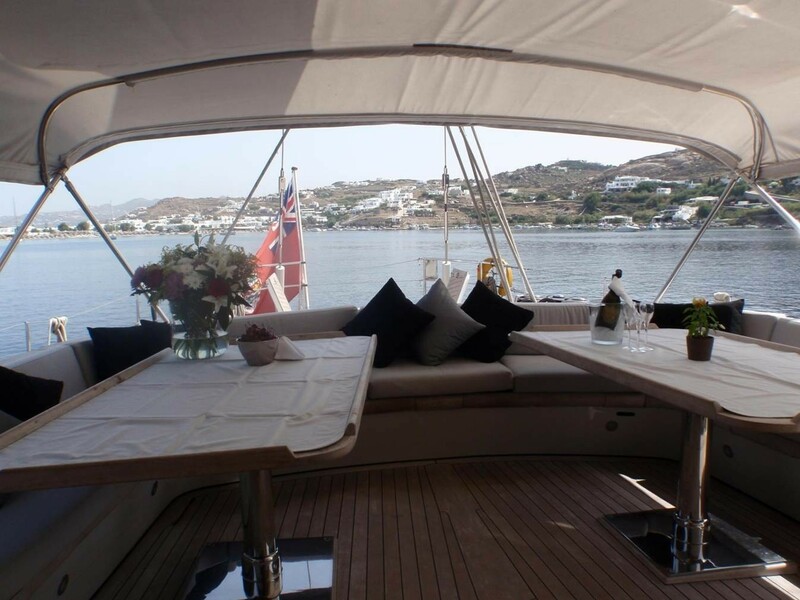 Superyacht IEMANJA can accommodate up to 6 passengers with 5 qualified crew. The old, former or build project names were Ladyhawke A. She can reach a top speed of 12 knots. Ron Holland Design was the naval architect firm involved in the professional nautical plans for IEMANJA. Also the company Ron Holland Design skillfully collaborated on this undertaking. Created at Chantiers Naval De Biot rl the vessel was completed in the known yacht building country France. She was successfully launched in Biot in 1988 before being delivered to the owner. Her main hull was crafted from aluminium. 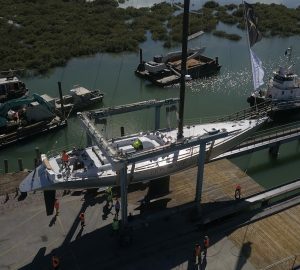 The sailing yacht superstructure is made mostly using aluminium. With a beam of 7 m / 23 feet IEMANJA has moderate internal space. She has a reasonably deep draught of 3.14m (10.3ft). She had refit improvement and changes completed in 2007. The OM 424T engine powering the yacht is built by MERCEDES-NANNI. Connected to her Mercedes-Nanni engine(s) are a single screw propeller. The engine of the ship produces 420 horse power (or 309 kilowatts). She is equiped with 1 engines. The combined thrust for the yacht is therefore 420 HP / 309 KW. 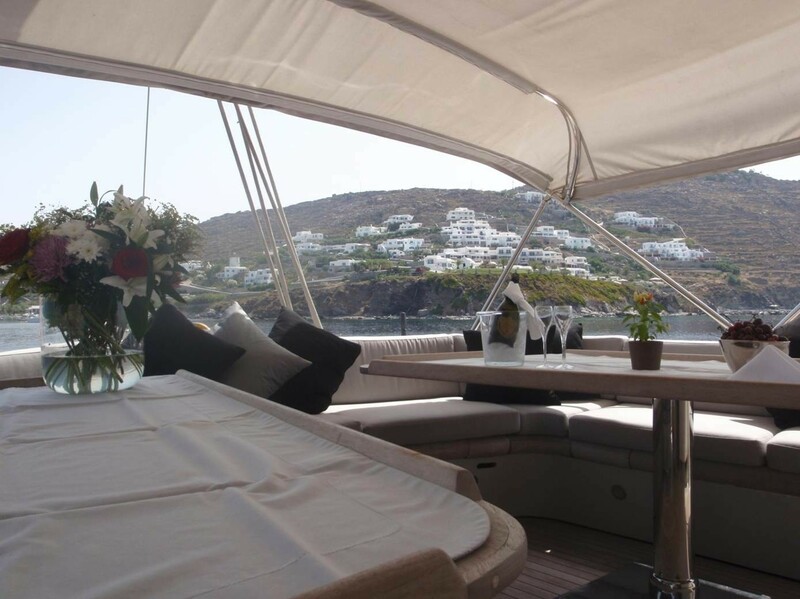 Having cabins for a limit of 6 visiting passengers sleeping aboard, the IEMANJA accommodates everyone luxuriously. Normally the vessel has room for around 5 professional yacht crew to run. 32.07 metres / 105.2 feet. The propulsion comes from one 420 Horse Power or 309 Kilowatts Mercedes-Nanni. The Model type is OM 424T diesel. Total engine power output 420 HP /309 KW. 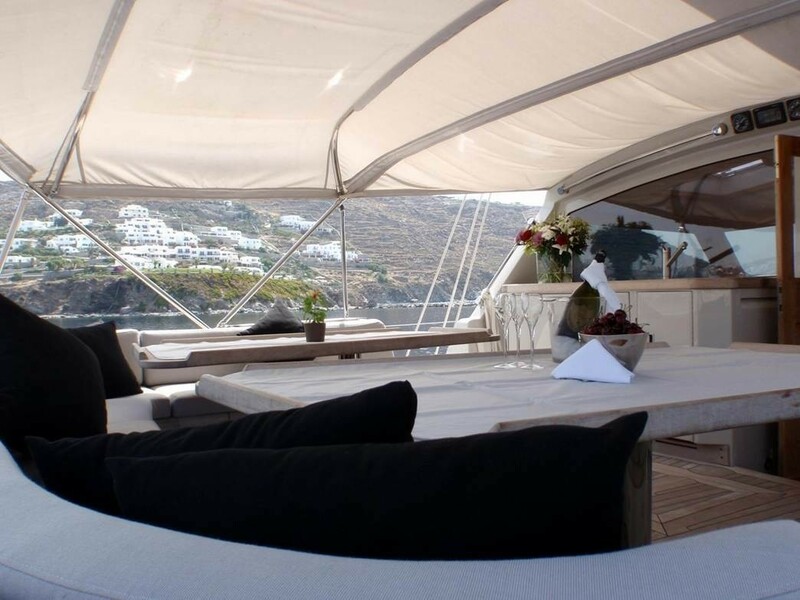 The luxury yacht IEMANJA displayed on this page is merely informational and she is not necessarily available for yacht charter or for sale, nor is she represented or marketed in anyway by CharterWorld. This web page and the superyacht information contained herein is not contractual. All yacht specifications and informations are displayed in good faith but CharterWorld does not warrant or assume any legal liability or responsibility for the current accuracy, completeness, validity, or usefulness of any superyacht information and/or images displayed. All boat information is subject to change without prior notice and may not be current.